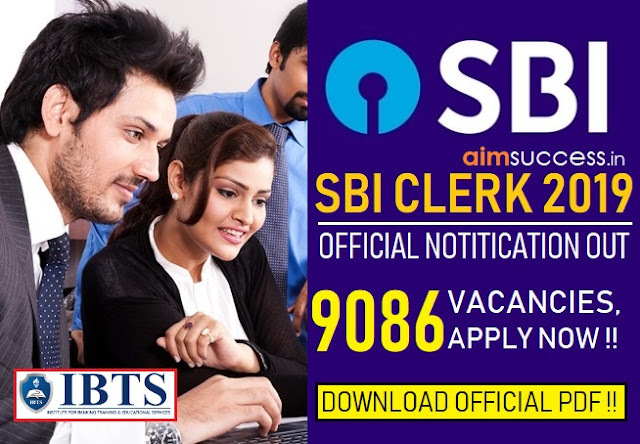 Home FRESH-VACANCY PO-EXAMS SOUTH-INDIAN-BANK South Indian Bank PO Recruitment 2018 – Direct Link to Apply! South Indian Bank PO Recruitment 2018 – Direct Link to Apply! The South Indian Bank (SIB) is inviting young vibrant Indian citizens for the post of Probationary Officer Scale – I. Once recruited, you will have to undergo the probation period of 2 years. So grab this golden opportunity to break into Banking sector by applying for this recruitment at the earliest. 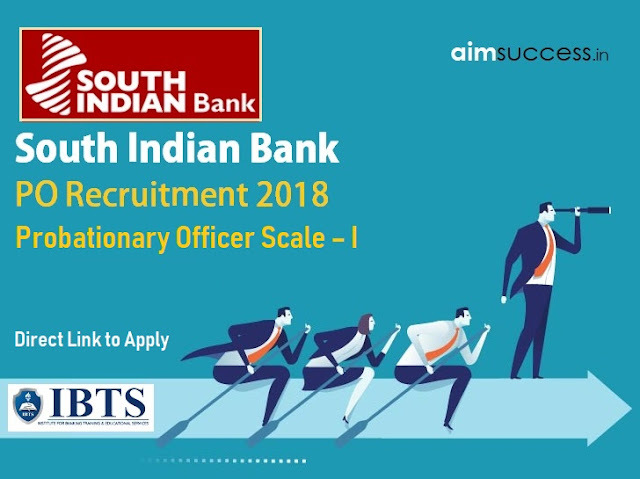 Read further, to know about the Vacancies, Eligibility Criteria, Salary, Exam Pattern & Selection Process and Direct Link to Apply for the South Indian Bank Recruitment 2018 in detail. *Note – Online application process has not yet started. It will be notified soon. Click the Direct Link to link given above. 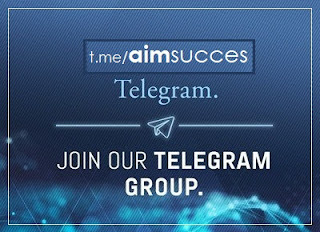 Go to Click Here for Registration. Fill your Personal details and click the Save & Next button. Check the Preview of the Application before final submission of the Application Form. Alternatively, you can also apply from the Official Website of South Indian Bank. Thanks & Stay Connected if you need to discuss your queries regarding South Indian Bank PO Recruitment 2018 with our experts and your fellow aspirants.share your feedback below in coment section.